A Big Thank You to All our Past and Present Volunteers! 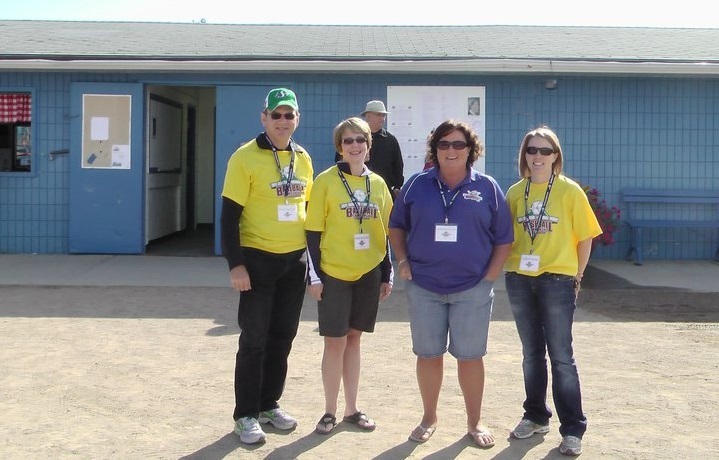 The Regina Optimist Baseball Association and Baseball Park, could not operate without your continued commitment, support and hard work! Want to Become a Volunteer ? Please Scroll down to see some of the volunteering positions that may interest you, and then fill out a Volunteer Application Form at the bottom of this page!